Maybe you haven’t ever made a homemade cake. Or, it’s been a very long time. Possibly you’ve been baking cakes in disposable pans and you want to graduate to equipment that’s a bit better. 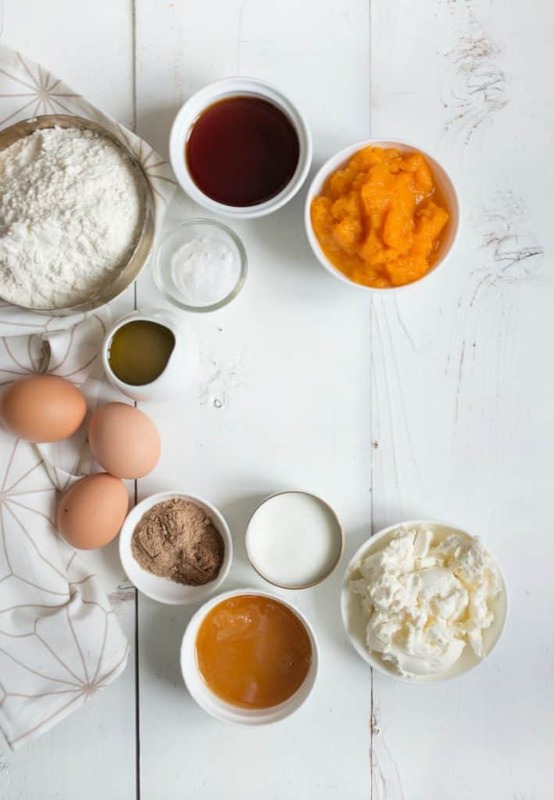 Whatever the reason, these are my suggestions for must-have supplies to get started making homemade cakes. Yes, it is a small list. 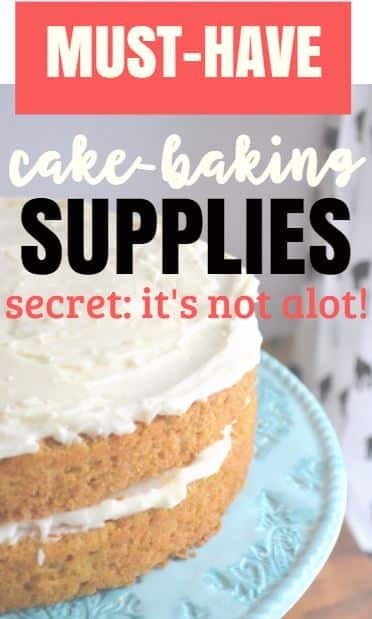 Because really, you don’t need alot to bake a cake. So get in the kitchen and start baking! Anyways, I’m listing out the equipment and pans and such that I personally use and have in my own kitchen. I know they work and make good homemade cakes. Which is the entire point, right? A 9 x 13 (that is the rectangle shape) is probably the simplest to use and frost. 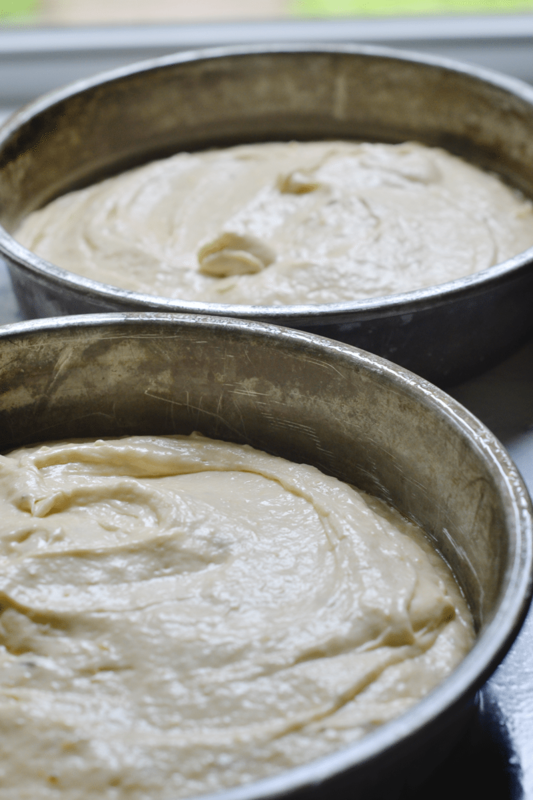 However, to create the pretty layer cakes you will need to go with round pans. I recommend 9 inch pans. I like mine aluminum and fairly heavy. 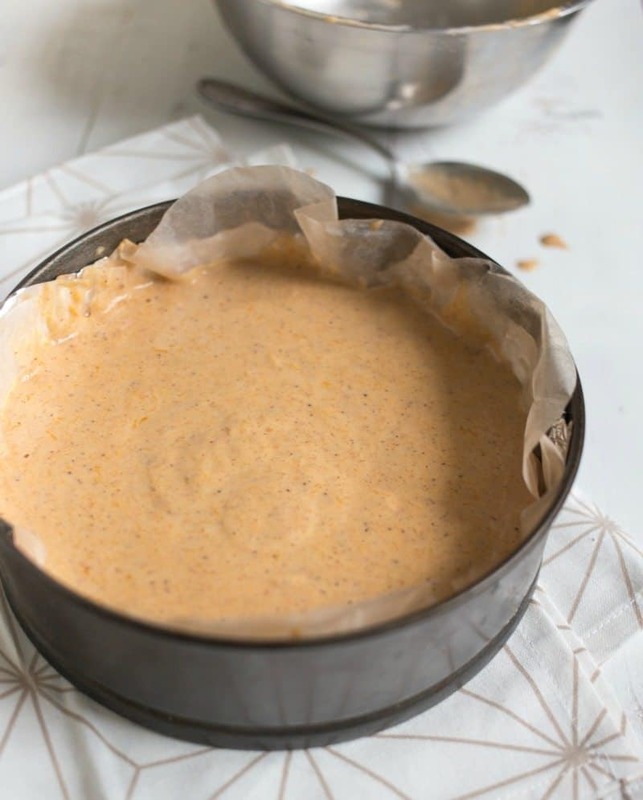 If you don’t want to invest in cake pans, you CAN use disposable pans. But please watch the baking on those. They are so very thin and burn quite easily. But in all honesty, at least invest in a 9×13 pan that you can use for other things, too. Important note, you do NOT need to spend money on expensive pans. Our pro baking friend confirmed that inexpensive cake pans, when properly greased, will work just fine. Frankly, using a Rubbermaid is just fine with me. 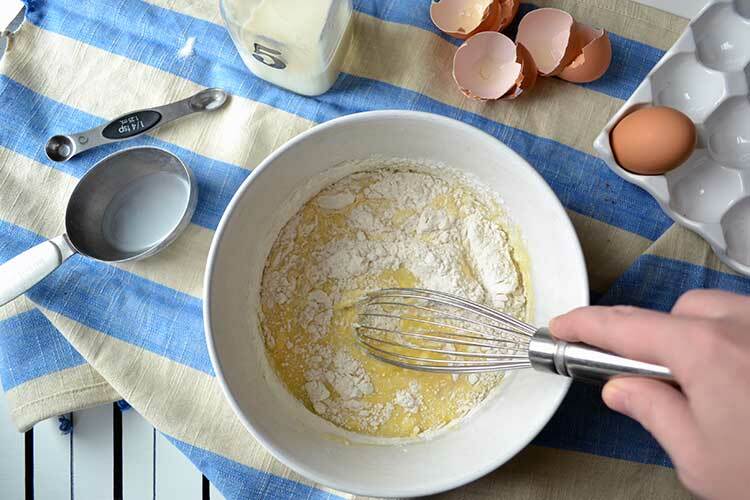 You just need to put your ingredients into a bowl and whisk it. Often, you may need a second medium sized bowl to put your dry ingredients into separately from your wet. My favorite set is this set. I love how they look, stack, go into the microwave AND the oven, and are dishwasher friendly. It’s all about practicality around here! 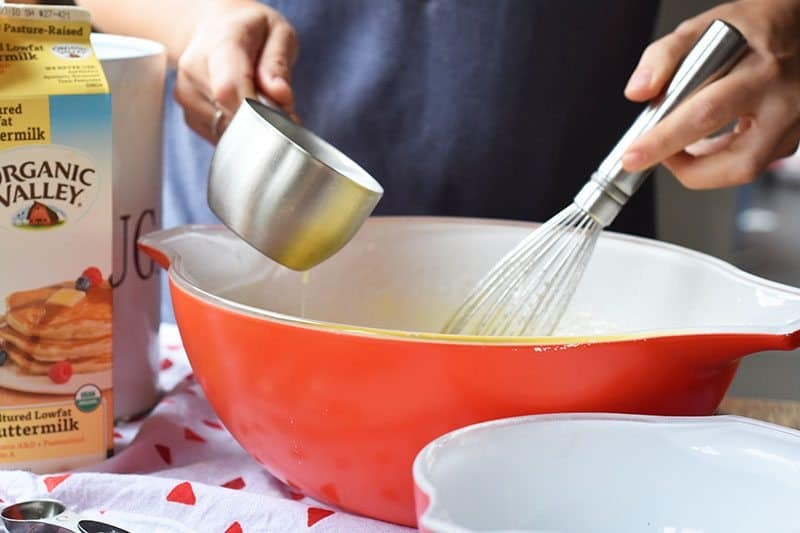 A whisk works okay if you don’t want to invest in a mixer. But be prepared for a very long time of whisking. I also feel that anytime we cut corners and it requires waaayyyy more work on our part, we aren’t as inclined to make it again. Which, in this case, would be a crying shame. Buy a freaking mixer if it means you will bake cakes. For a couple decades I used a hand-held mixer and it worked fine. A few years ago I upgraded to a Kitchen aid Stand mixer and I adore it. Freaking adore it. But, it’s certainly one of those cases where you don’t miss what you don’t know. With a hand-held mixer, I didn’t know what I was missing with the stand mixer. The difference in cost is fairly substantial so use what works best for your budget. By the way, I also have the pasta attachment and ice cream attachment. Part of the reason I love that mixer is because of the attachments! Parchment paper works so freaking well for lining the bottom of your pan to keep it from sticking ( a VERY COMMON problem from cake-baker newbies ) and I highly recommend that you grab some. It’s only a few dollars for a roll and you can use it again for making cookies, frozen french fries, even wrapping a sandwich for your lunch. Note: Most of the time, I cut my parchment paper into a circle matching the size of the pan. Some cakes, like this squash cake, I’ll use it to pull the cake out of the pan and set on the counter. I like to do this for rustic cakes that aren’t going on the cake stand. No need to worry about this, here at NellieBellie we have the BEST cake recipes. I’m not just saying that, they really are and we have hundreds of comments that back that up. Try them out. 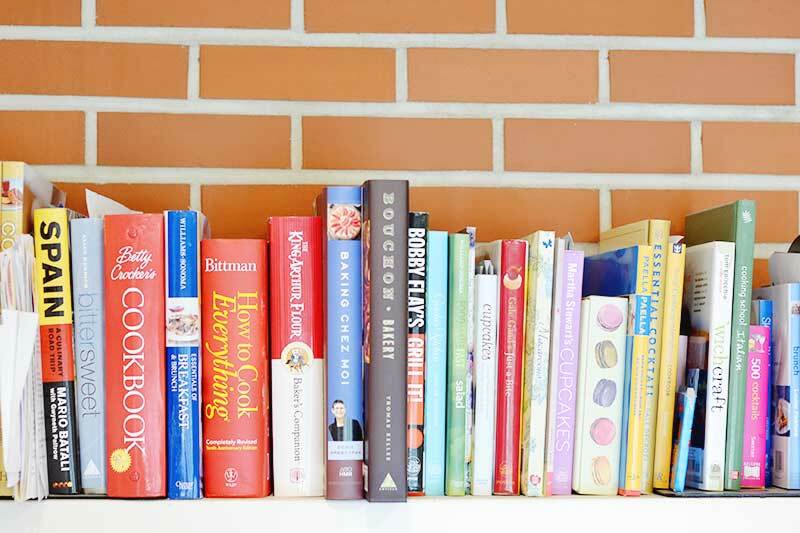 If you want to expand beyond our recipes I recommend trying some of the classic cookbooks. 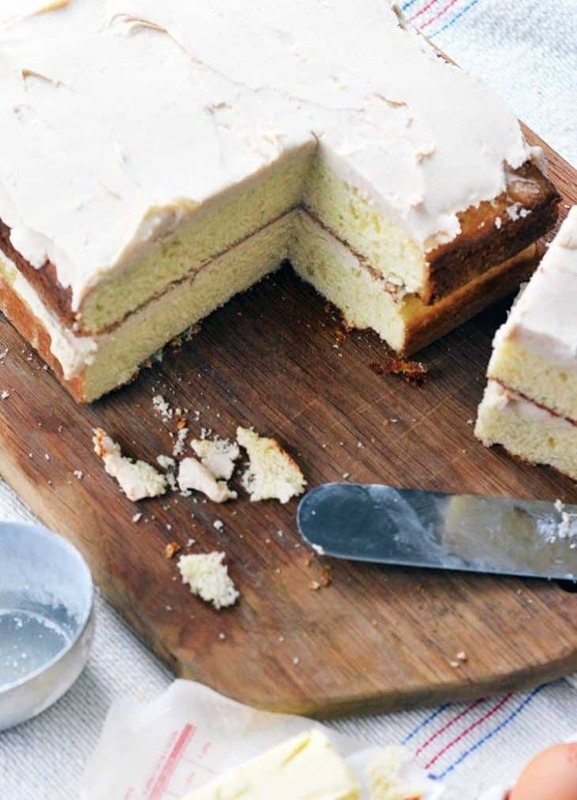 Classic cake recipes really are the best. They have been time tested and made so many times that the are standards. Of course, if you are wanting to try something fun and new…Pinterest is always a good place to look. I even have a Pinterest Homemade Cake board with hundreds of ideas. 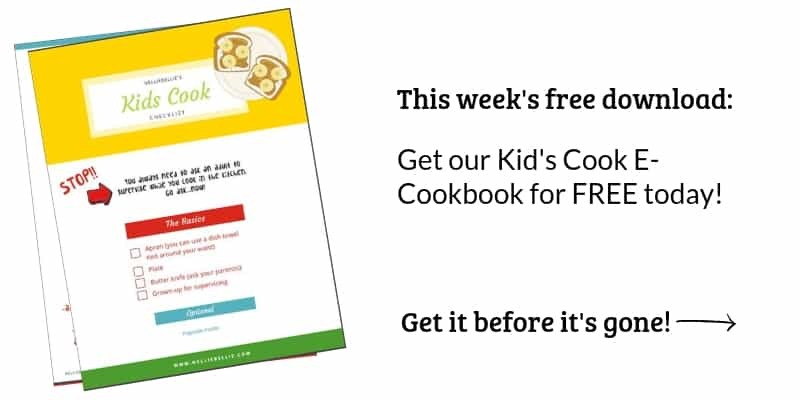 This may seem like a no-brainer but you would be surprised at how many go to start making a recipe only to find they are missing ingredients. Don’t let that be you, read the recipe ingredients first. Once you are in the cake-making zone I want you to stay there and enjoy it! Get your ingredients ahead of time. That pro-baker I mentioned earlier recommends using good quality ingredients for the main components of your cake and going ahead and saving on the rest. Meaning, if you are making a chocolate cake use good quality chocolate. 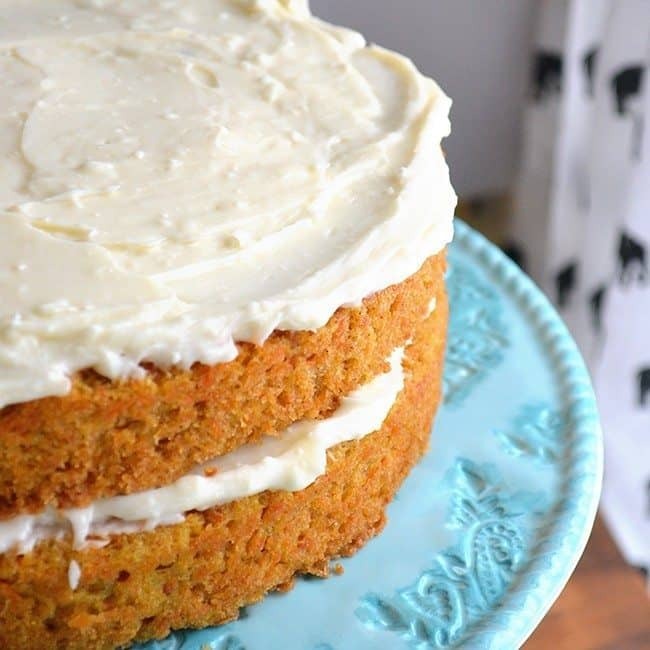 A vanilla cake, good vanilla paste. And so on. I also recommend making sure your baking powder, soda, flour, and yeast are fresh. 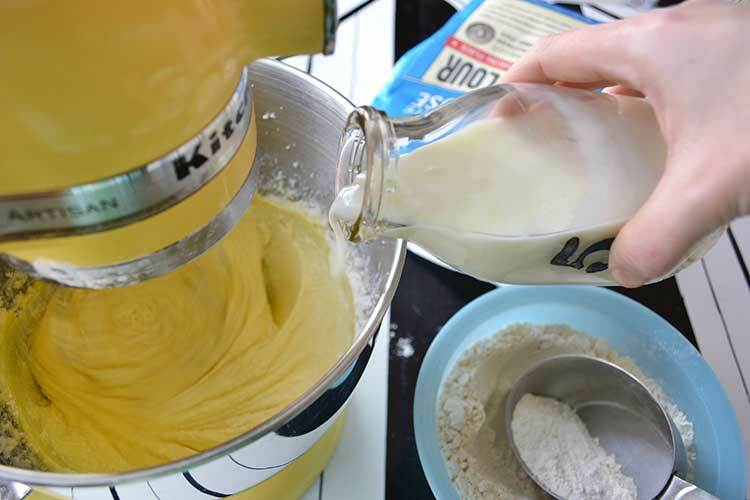 Old baking powder and soda can have an impact on the cake. Note: I love grabbing cream and milk for my cakes from the local co-op. It comes in those old-fashioned glass containers and I LOVE it. And brown eggs. I’m telling you, I almost can hear those cows and chickens in the back yard. That cake tastes DANG good! Below I’ve listed some of my favorite extra special cake baking supplies. Butter Cake with Browned Butter Buttercream.